Tianyu Market is the latest victim of Beijing’s urban restructuring plan that has seen dozens of downtown-area Beijing markets get shut down by municipal authorities. The management company responsible for Tianyu Market announced Wednesday that the market will close down for good on Dec 31 of this year, waiving rental and management fees until then as storekeepers try to find alternative locations. The closing of Tianyu Market signals a broadening of the range of downtown markets targeted by municipal authorities. 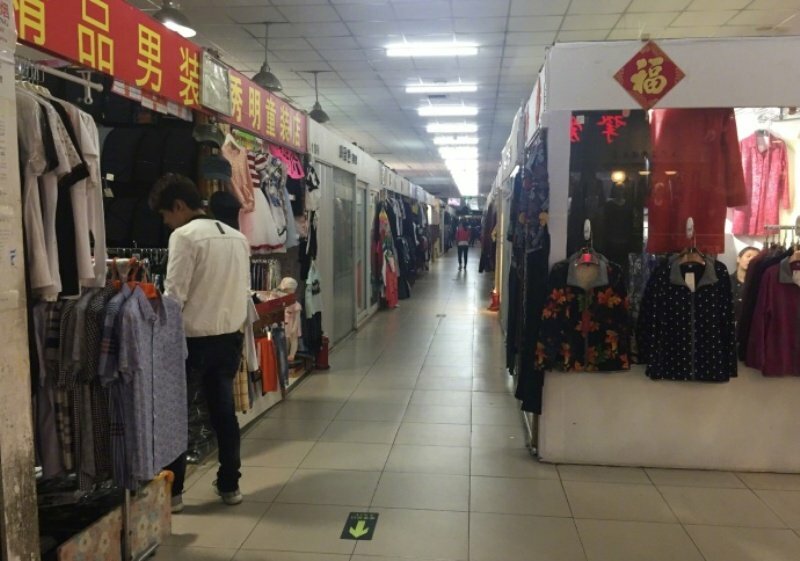 Located west of Jinsong Station on Line 10 and south of Guangqumennei Station on Line 7, just north of Tuanjiehu Park, Tianyu Market is situated further away from the Second Ring Road than other markets that have been shut down. Having served its community for a generation, Tianyu Market was well-known as a place to purchase live fish, toys, Christmas-related products as well as a good place to find a Halloween costume. This year has seen a number of Beijing markets get shut down but not before offering deals for bargain-hunters in well-received clearance sales. 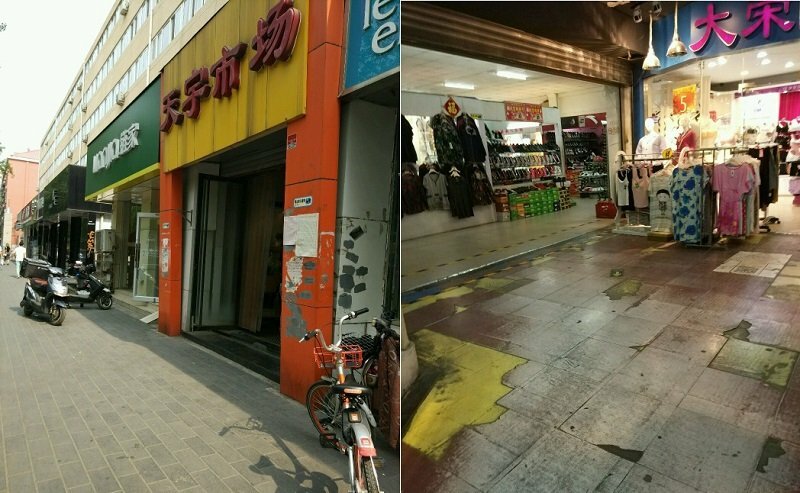 Recently shuttered Beijing markets include Ladies’ Street Market, Tianyi Market, Wantong Market, Alien Street Market, and Beijing Zoo Market. Contrary to its welcoming message, Beijing doesn’t necessarily want its visitors to stay. To fight overcrowding, city authorities have been cracking down on illegal structures and wholesale markets to order to persuade “out-of-towners” to leave the city, hoping to reduce its population by as much as 15 percent. As Beijing continues to knock down neighborhood markets, the city is replacing them with alternatives that imply traditions older than they look. Reurbanization efforts will restyle Fuchengmen in a neo-classical style, while local restaurants team up with Beijing amusement parks to build “old-style experience streets” that feature new buildings that look old. More stories from this author here. Awesome April: Hottest Festival in Beijing, Earth Day Events, and More!